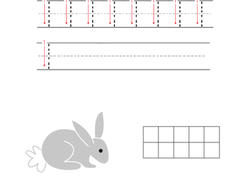 Our year one maths worksheets help make learning engaging for kindergartners. 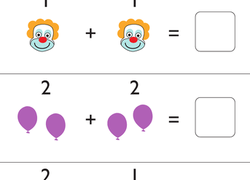 With bright colors and a wide variety of themes, these year one maths worksheets are fun, too. 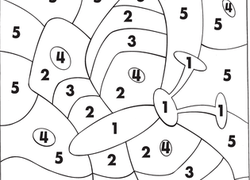 You'll find subjects ranging from counting and number tracing to ShapesAnd sorting. Check them out! 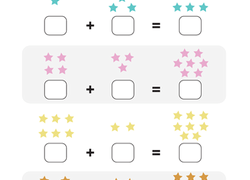 Your child will create a number sentence as she counts stars to find single-digit addends on this maths worksheet. 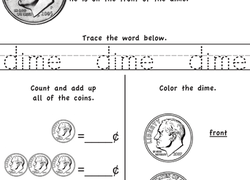 Dive into addition with the single digits in this worksheet, featuring an ocean floor background. 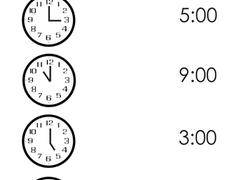 Help your child practise her time telling with this printable year one worksheet. 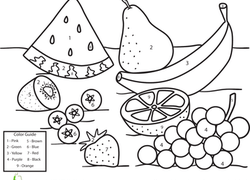 Your child will need to count out the correct number of objects in each group, and then colour them in. 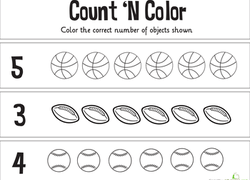 How many footballs are left over after coloring 5? Get some measurement practise by inching along with some familiar sights. 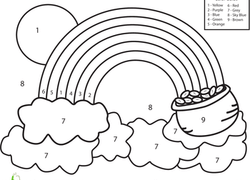 Kids get practise with colors, numbers, and following instructions as they colour in this adorable puppy. Have fun with dominoes! Take turns with your child picking up tiles. The person with the most dots on their tiles gets to keep it and the person with the biggest tile at the end wins. Play the game of UNO with your child, which provides multiple opportunities for reinforcing number sense. 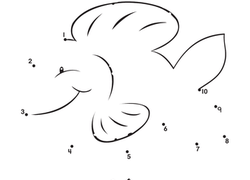 Draw a shape on a piece of paper and ask kids to draw the same shape, then talk about the name of the shape. Download and print some of the worksheets on Education.com that are specific to the core maths skills in the year one curriculum. For a more general look at maths concepts, browse all of our Maths worksheets.